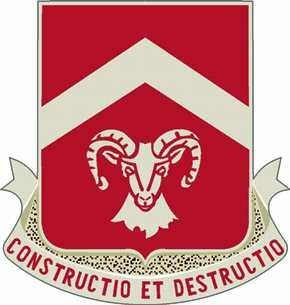 Welcome to our web site about 348th Engineers Combat Battalion Family & Friends. To take advantage of this place you have to be registered. If you are a member of a 348th Engineer Combat Battalion veteran or family or with special link, please use contact to get registered. Or sign up. Then, wait until you receive an authorization by email. If you want to know more about 348th Engineer Combat Battalion, here is a resume of the story of the unit. Our website is free, just registration is required, exchange, ask and answer about engineers troops during WW2. I wish you a pleasant moment here. Copyright © 2019 348th F&F Association Tous droits réservés.